On today’s podcast, we interviewed Allison Tatios-Hamscher. Allison is the founder of Elevated Resumes and has designed over 3,000 resumes across numerous industries and throughout all organizational levels since starting her company in 2013. Allison and her team work with clients to take their run-of-the-mill resume and re-imagine content and develop eye-catching designs. You can check out their examples here. We talked about all things resumes, personal branding and being an entrepreneur. You can download this episode from Itunes or Stitcher or listen below. Check out our 7 top lessons learned from Allison. Pro Tip: Just leave your city and state and remove your whole address. Great way to save space! WHAT IS AN ATS SYSTEM? It is really based on client’s level of experience and how many years they have been in the field. Pro Tip: A good rule of thumb is for every ten years of experience, you deserve a page. 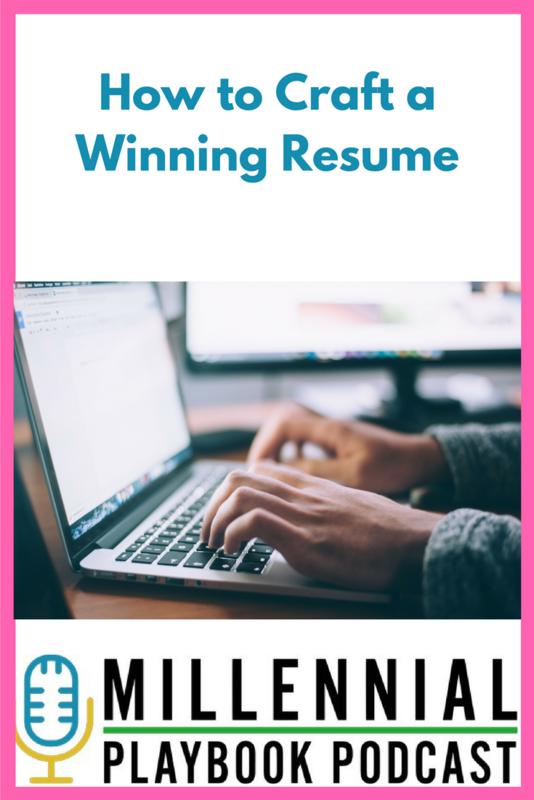 Not many people will look at a third page of a resume even if you have it and need it.